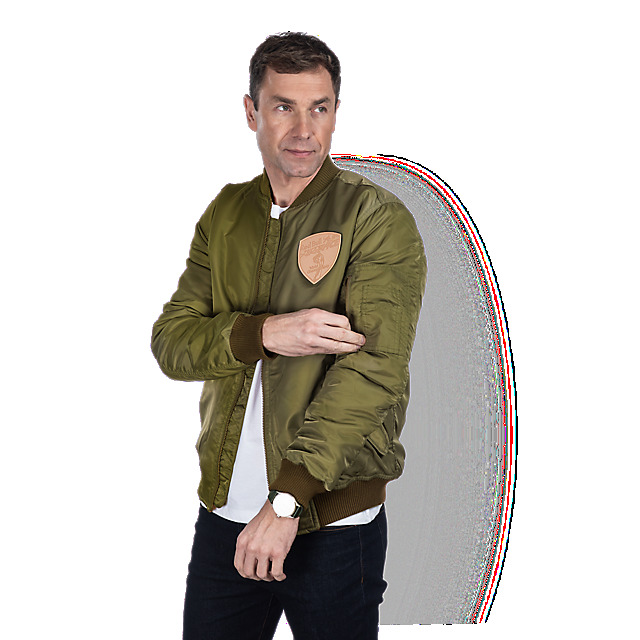 Gear up for the Red Bull Air Race with this classic bomber jacket. 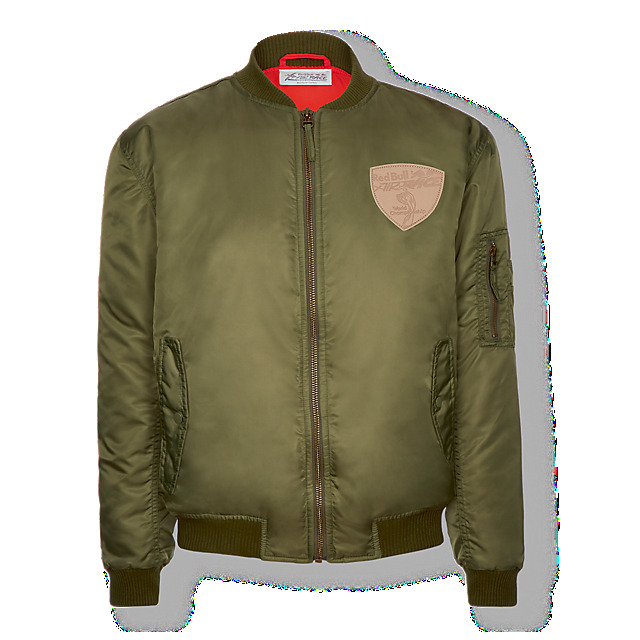 Designed in olive green, it comes with a Red Bull Air Race detachable patch. 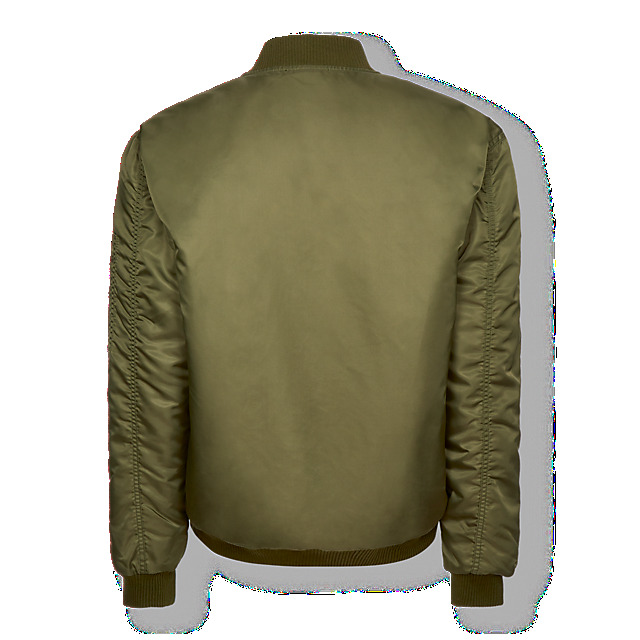 It's also got a comfy ribbed hem, collar and cuffs and pockets for your essentials.